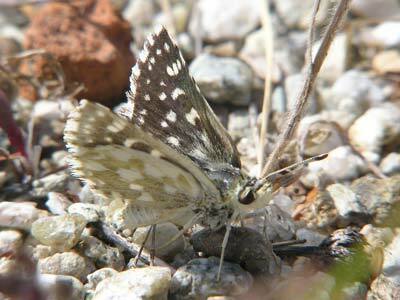 A fairly large species from southeast Europe. 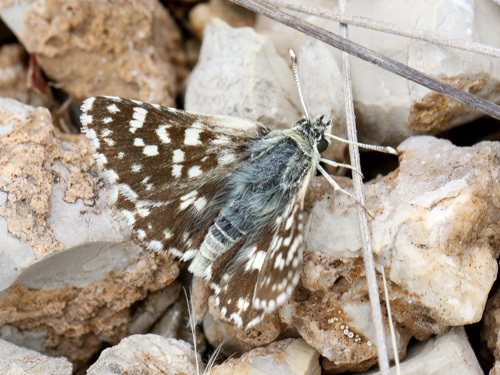 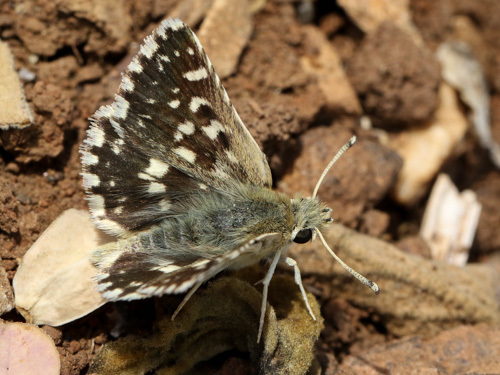 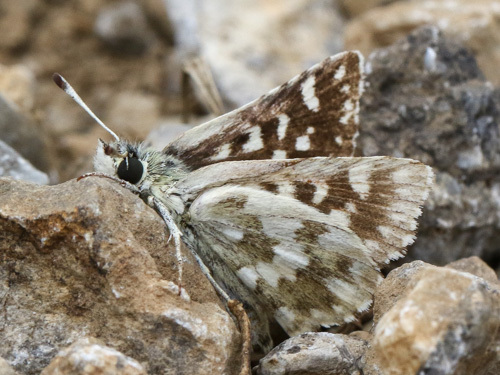 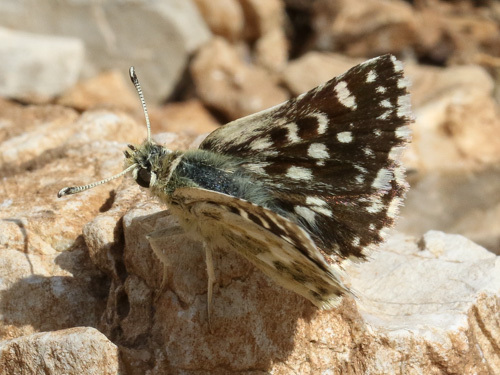 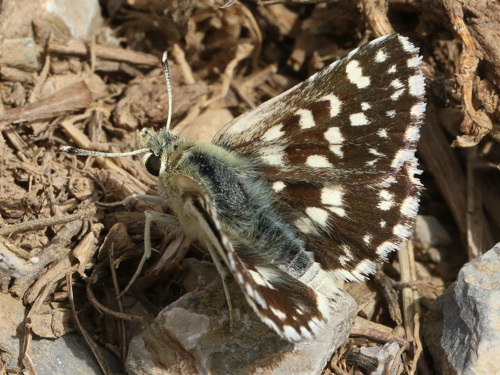 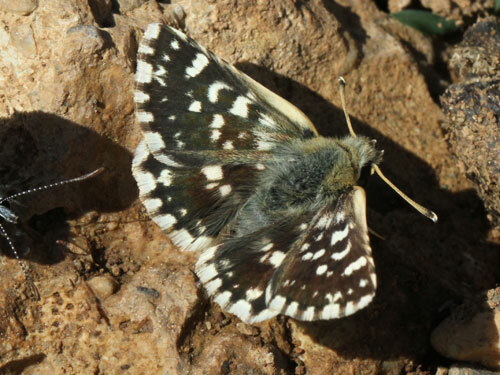 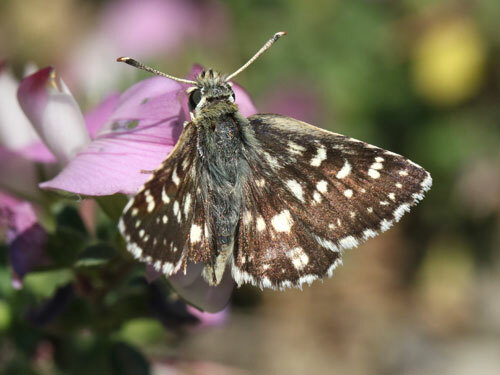 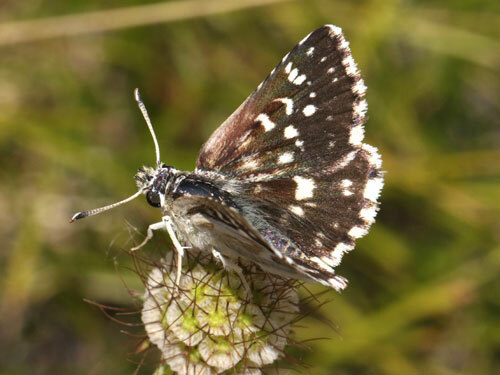 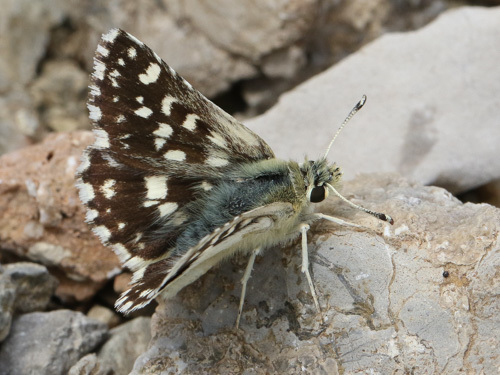 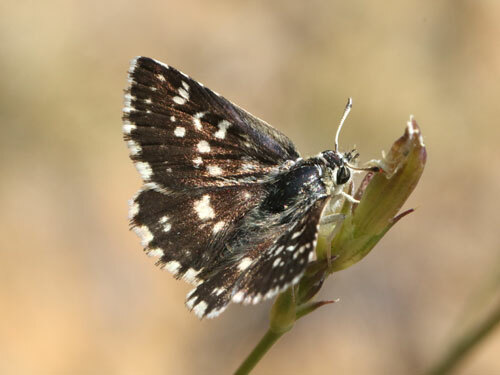 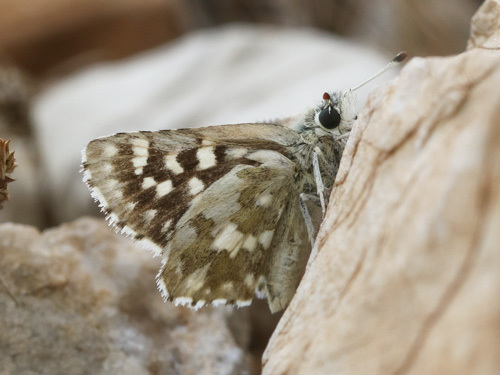 Identification & Similar species: It is a large bright species, that can fly with the similar orbed red underwing skipper S. orbifer. 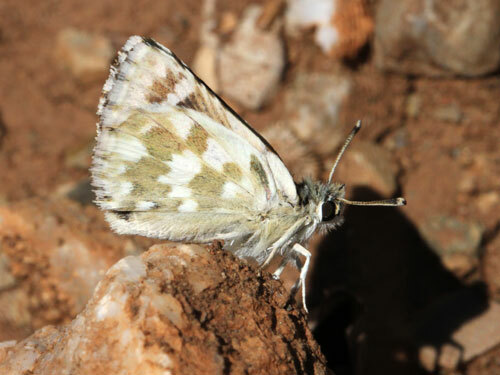 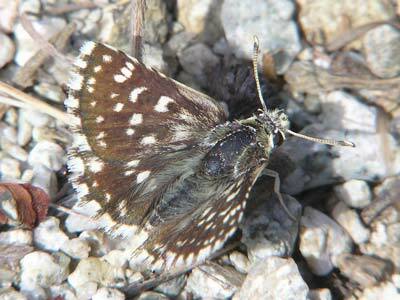 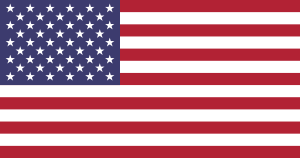 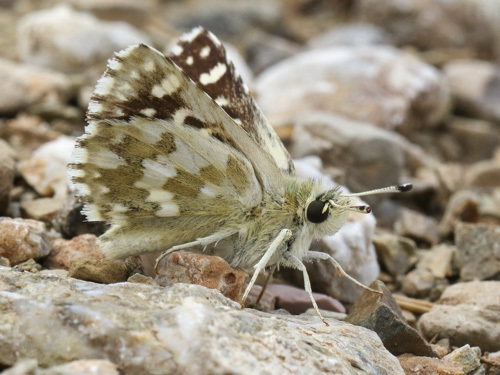 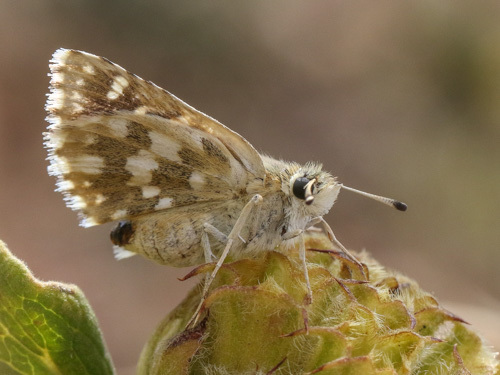 It can be separated by the size of its spots and a near continuous discal band on the underside hindwing. 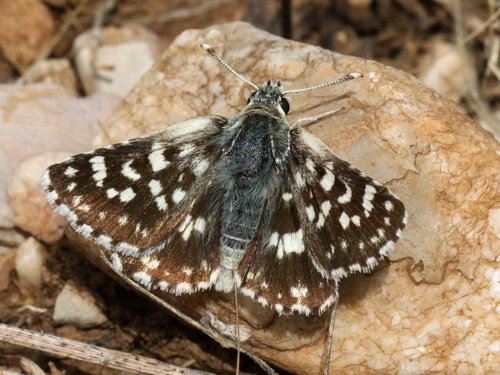 Distribution & Flight: Southeast Europe, southwards from south Serbia and south Bulgaria. 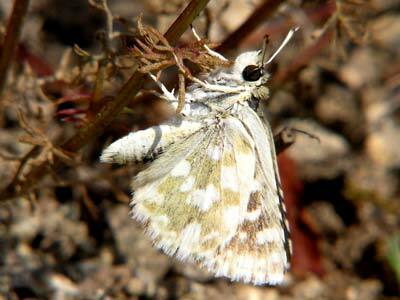 Flies in a single brood from late May and June. 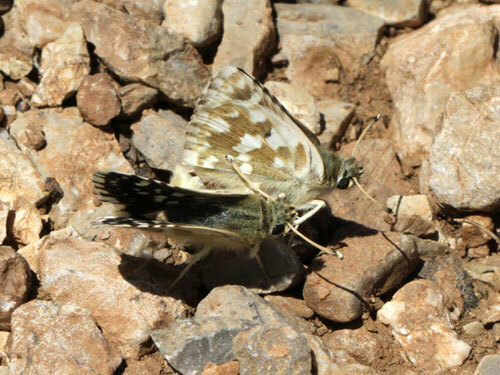 I've also seem them in very good condition in mid July which implies a partial second brood. 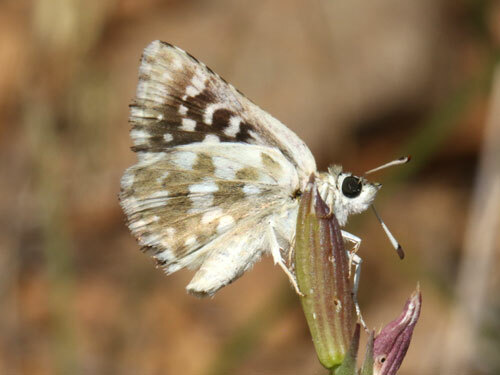 Habitat & Behaviour: It flies across very hot dry grassland with plenty of flowers.